Auralex introduces the sleek, new Alpha-DST Roominators Kit. Not only will the Alpha-DST take the guesswork out of acoustics, but it also improves the sound of everything you record! 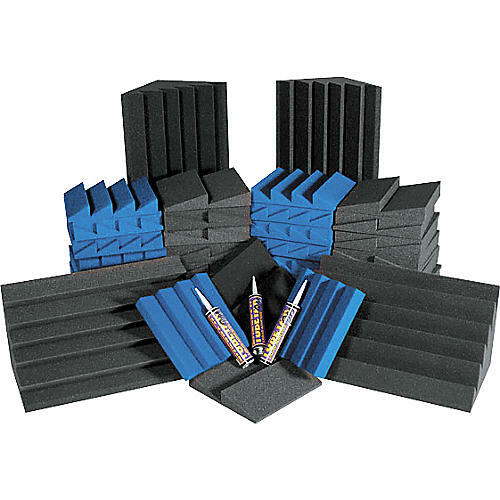 Includes: (36) DST-112s; (36) DST 114s; (4) charcoal LENRD-DST Bass Traps; EZ-Stick Pro Tab adhesive.